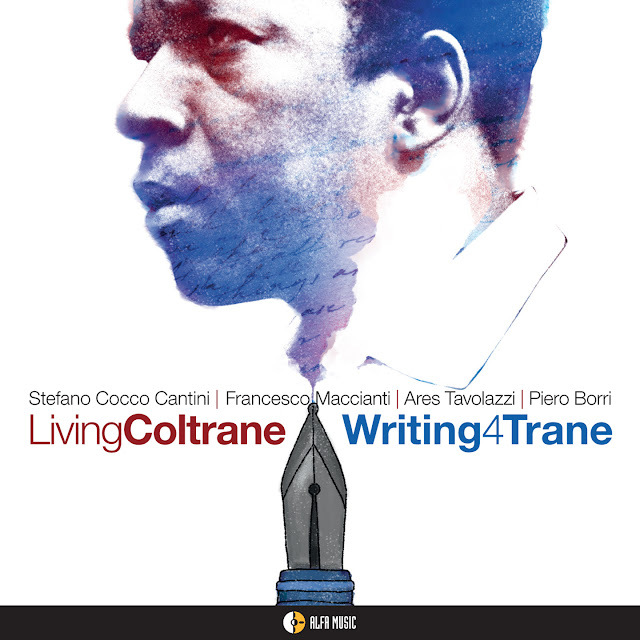 Questo e` il terzo album della saga di Living Coltrane, un gruppo nato per testimoniare la passione dei suoi membri per il mondo musicale di John Coltrane, e se i primi due Cd erano interamente dedicati a brani del repertorio del grande maestro afroamericano, senza alcuna volonta` di realizzare un progetto iper concettual ene´, tantomeno, un tributo, ma con il semplice desiderio di suonare quella musica con tutta la freschezza, l’entusiasmo e la bravura possibili, quest’ultima produzione segna una svolta significativa. 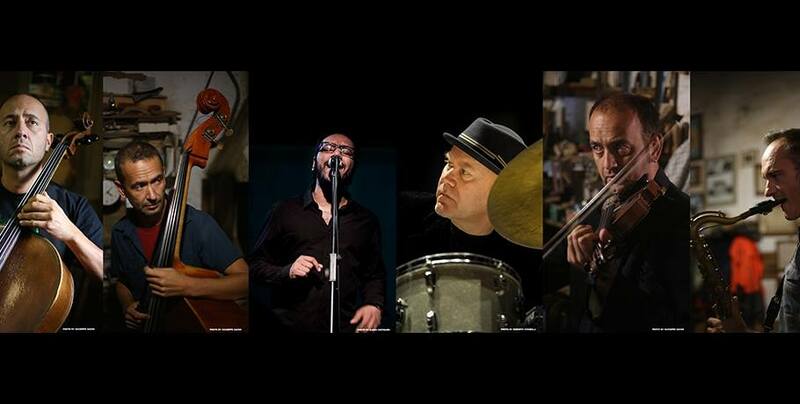 Il quartetto propone infatti soltanto composizioni originali di Cantini e Maccianti, scritte certamente pensando a Coltrane e a un momento particolare della sua complessa vicenda artistica, ma senza perdere di vista le peculiarita` del modo di comporre dei due autori. Qui si scrive “per” Coltrane, non “come” Coltrane, anche se la fonte di ispirazione dei brani e` certo legata al suo universo espressivo e alla sua lezione sul modo di “comporre per la performance”. Cosi`, pur nell’originalita` del tratto, possono emergere relazioni con il dedicatario svelate da qualche frammento di tema, oppure nel climax stesso di una musica dove troviamo la memoria di Coltrane vivificata da un quartetto di grande esperienza e affiatamento. Naturalmente un’operazione di questo tipo richiedeva di affrontare il momento poetico di Coltrane piu` vicino alla sensibilita` dei musicisti di questo quartetto e l’impressione e` che, per sposare il senso melodico e la sottile tensione espressiva che pervade il gruppo, la scelta sia caduta sul Coltrane dell’ultima fase del sodalizio con Tyner, Garrison e Jones, in particolare su quelle opere, riflessive e spirituali, che il Maestro ha inciso verso la fine del 1964, come la troppo poco considerata Crescent e la celeberrima A Love Supreme. 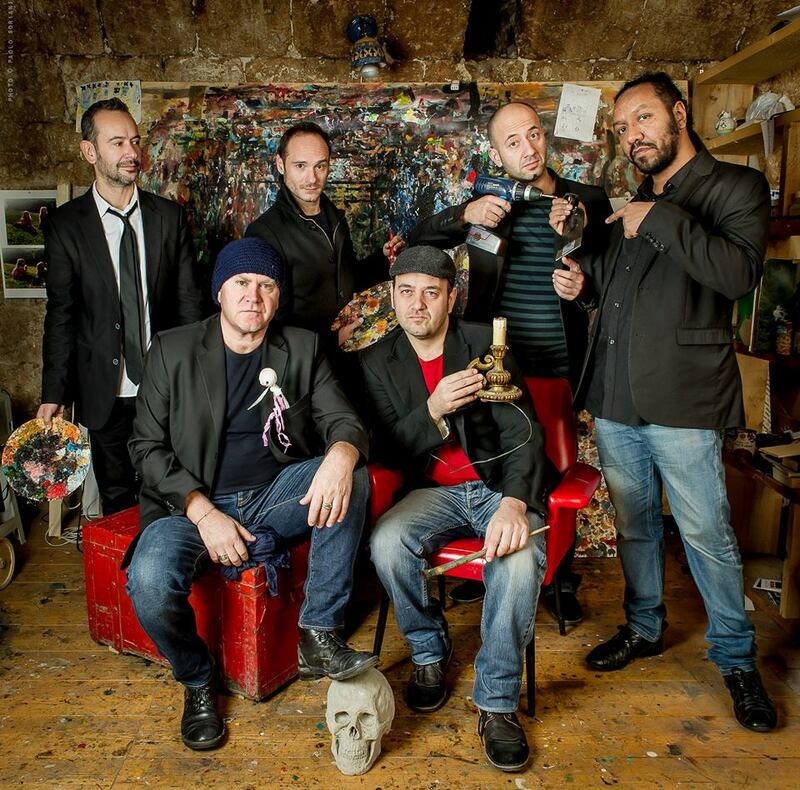 Cosi`, l’ascolto di Mr.Kay Double You sembra riferirsi a Resolution, secondo movimento di A Love Supreme, con una cellula tematica che funge da incipit per il luminoso crescendo delle improvvisazioni, laddove il pedale che sorregge il ritmo afrolatino di Rush rimanda proprio all’apertura dello stesso album. nel tema meloritimico di Uscita a est, che riprende una pratica del Coltrane compositore, cioe` la capacita` di costruire temi molto caratterizzati e dalla funzione eminentemente ritmica. Simile, ma con significative differenze, lo stile di scrittura di Francesco Maccianti, che da pianista non ha sperimentato concretamente l’approccio sassofonistico al mondo coltraniano affrontato da Cantini, sottraendosi anche a un influsso troppo diretto con quello di Tyner, anzi assimilandone la lezione all’interno di una intereressante simbiosi tra tonalismo e modalismo. Cio` nonostante, anche i suoi brani assorbono comunque la poetica riflessiva del Coltrane immediatamente precedente alla fase allucinata e mistica che verra` inaugurata con Ascension. Per questo il clima e la struttura blues (o, meglio, bluesy) di Seeds, riflette una chiarezza narrativa priva di qualsiasi tensione, laddove Batch-Hombres propone una rilassata dimensione collettiva nella distribuzione dei ruoli, con l’ambiguita` poliritmica che fa circolare la musica tra i vari strumenti, mentre Sunset presenta una melodia penetrante e di non facile decifrazione, ma sempre legata a una situazione espressiva fortemente rilassata e meditativa. Se il pianista e il sassofonista sono l’anima del progetto, che stavolta si trasforma in un vero e proprio concept album, il quartetto e` pero` un organismo unitario, che respira all’unisono e condivide globalmente lo spirito della musica. You can hear it loud and clear in his music: Dmitry Baevsky is here! 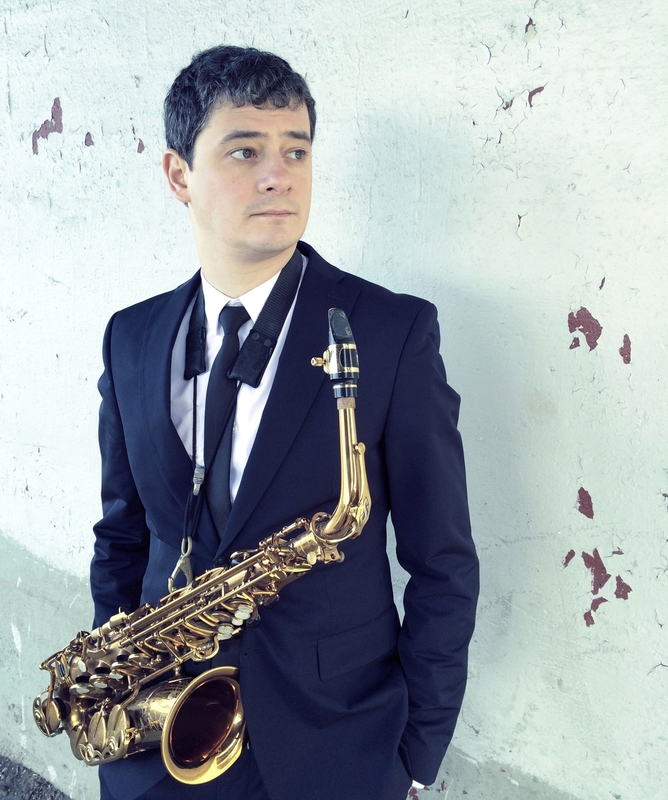 The Russian born alto saxophonist has made quite a name for himself since immigrating to New York from his St. Petersburg birthplace nearly twenty years ago. 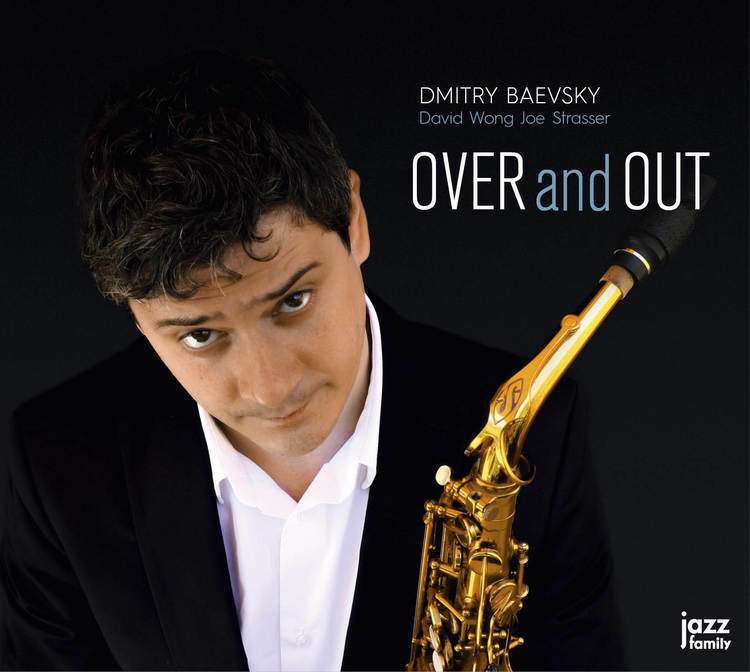 Now a charter member of the world jazz community, Baevsky has proven himself to be a formidable force to be reckoned with, confirming his prodigious abilities in countless appearances with some of the music’s greatest artists. From his very first recording with NEA Jazz Masters Cedar Walton and Jimmy Cobb the altoist has shown himself to be an important new voice on his instrument. Possessing a robust sound, acute harmonic mind and keen sense of rhythm, the young horn man puts it all together in a manner that is appealing in its lyricism, yet intriguing in its originality. 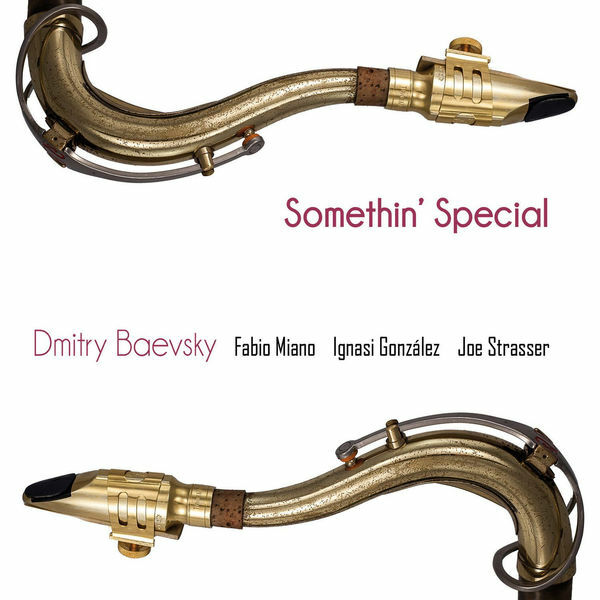 The music Baevsky has chosen to spotlight the cohesive talents of the trio clearly reveals the depth of his broad knowledge of the jazz canon. He notes, “The repertoire is really important to me. I don’t choose songs because of some specific “significance” or “meaning” they have for me. I simply look for the best possible vehicles to improvise on; songs that have interesting harmonic, rhythmic and melodic things going on. Ones that will sound great, that will be appealing to both the audience and the band. And last but not least, that will inspire me.” Somewhat ironically, the songs the saxophonist has chosen to perform on this pianoless excursion are for the most part composed by or associated with some of jazz’s greatest masters of the keyboard. The towering evergreen “Poinciana” that begins the date was of course popularized in jazz circles by pianist Ahmad Jamal’s classic rendition recorded Live at the Pershing. Ray Bryant’s soulful “Reflection” is best known for Phineas Newborn’s interpretation on the Roy Haynes album We Three. Monk and Duke are represented by the former’s “Brilliant Corners” and the latter’s “The Feeling Of Jazz” and “Tonight I Shall Sleep (With A Smile On My Face).” “Turquoise” is by the recently departed Cedar Walton (with whom Baevsky recorded and shared the bandstand for a week at Chicago’s Jazz Showcase). Walton’s spirit is also present on “Circus,” which was first widely heard on the Impulse album Art Blakey and the Jazz Messengers! that featured the great pianist. The disc closes with the standard “Stranger In Paradise.” Baevsky confesses, “The melody is inspired by Russian composer Borodin’s piece - so in a way it is a semi-hidden nod towards the place I come from….” When he first came to New York, Dmitry Baevsky (like most musicians from another part of the world) probably felt like a “stranger in paradise.” Today he’s no longer a stranger, but an integral part of the jazz capital of the world’s inspiring scene. You can hear why here. His message is clear. Over and out. Danilo Pérez, John Patitucci and Brian Blade have been three quarters of the extraordinary Wayne Shorter Quartet for more than a decade. Since, they’ve also continued their individual careers as leaders of their own projects and groups. Now, on Children of the Light, they step forward as a trio for the first time with an imagination and fearlessness in their approach that defies the roles and ways of a trio in both obvious and subtle ways. “When I gave Wayne a copy of the recording I told him: ‘this is for you, Doctor. This is our gift. This is our show of love, care and gratitude for all the lessons’,” says Pérez. “The compositions on this recording represent the idea of ’going beyond the music.’ That’s what he has taught us: to not think about music just in musical terms but as a tool for the betterment of society. It’s about creating music that brings people together.” Daring and luminous, often an improbable mix of pointed, questioning turns and childlike joy, the music unfolds with mischievous unpredictability. Children and light are two recurrent themes throughout the recording. The references to kids are not only explicit (such as the voices in Patitucci’s “Milky Way”) but also suggested by some of the themes, perhaps most evident in the playfulness of the motifs in the title track and “Sunburn and Mosquito” (dedicated to Carolina, one of Pérez’s daughters). “Wayne has taught us the magic of having a simple idea,” says Pérez. “Like in his ‘Over Shadow Hill Way’ (he sings the theme). In a way, I’m using my children as good judges for melodies. If they can sing it, if something sticks with them, I feel I’m on the right track.” As for the idea of light, it is most obviously present in the song titles (“Moonlight on Congo Square,” “Lumen,” “Looking for Light” and “Light Echo/Dolores” to name a few) but it is also evident in the approach and the choices of open, translucent textures the trio favors. “’Light Echo’ is just an introduction I put together and it’s named after a phenomenon in astronomy,” explains Pérez. The light echo is analogous to an echo of sound. “It is the echo of a burst of light, like at the creation of a star, and it can go on for a long time. For us, it has to do with Wayne’s light echo and our hope of passing it on. We want to explore the galaxies together, but we also want to remain human and explore the earth.” As for the playing, it doesn’t take long to realize that this is not a conventional piano trio. 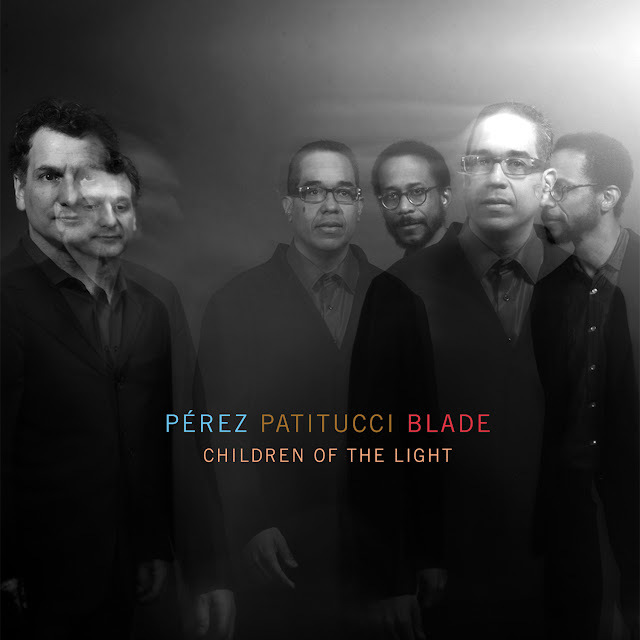 Pérez, Patitucci and Blade first came together during the recording sessions for the Pérez’s Motherland in 2000, and their work with Shorter since has fostered not only their audacity and cohesion as a trio but also a distinct, shared language. “As a trio, we have found a way to orchestrate things differently, we overlap in a certain way that makes it feel like there are other instruments in there,” says Pérez. “One of the things I feel is so strong is how we function without Wayne, and yet he is there in spirit. As a group, we have a language we play and his notes are felt even when he’s not playing.” The pianist further comments, “We didn’t get together just to do a record. 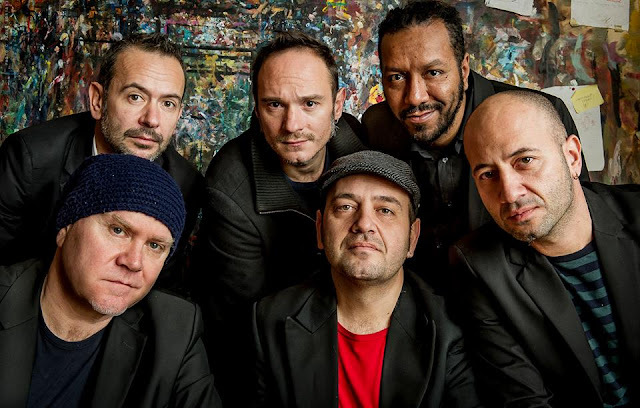 We’ve been writing music since we met, and Wayne has encouraged, supported, and guided us along the way.” Pérez elaborates, “John, Brian and I have a long history, and this is not just a record for us but a commitment to continue the Shorter school. A sincere, philological and experimental thanksgiving to Frank Zappa. Not merely a tribute concert or live-concept. A monographic work, accurate in its theatrical and scenographic details, an entertaining opportunity for everybody to know and rediscover Zappa’s universe. It’s impossible to sum up briefly the countless influences in Zappa’s music, just as so many are the musicians who adopted (sometimes unconsciously) something precious from him. Among these are Quintorigo. Critics had already found in Quintorigo’s music an evident Zappianic code almost as a priori and obsessive forma mentis. The show is also an emotional and instinctive performance, an exquisite and tasty selection from Zappa’s works which will lead us to gorge on his discography, stodgy dishes included. Working on Zappa’s music has always been a project in embryo. Thanks to Roberto Gatto all this came true. 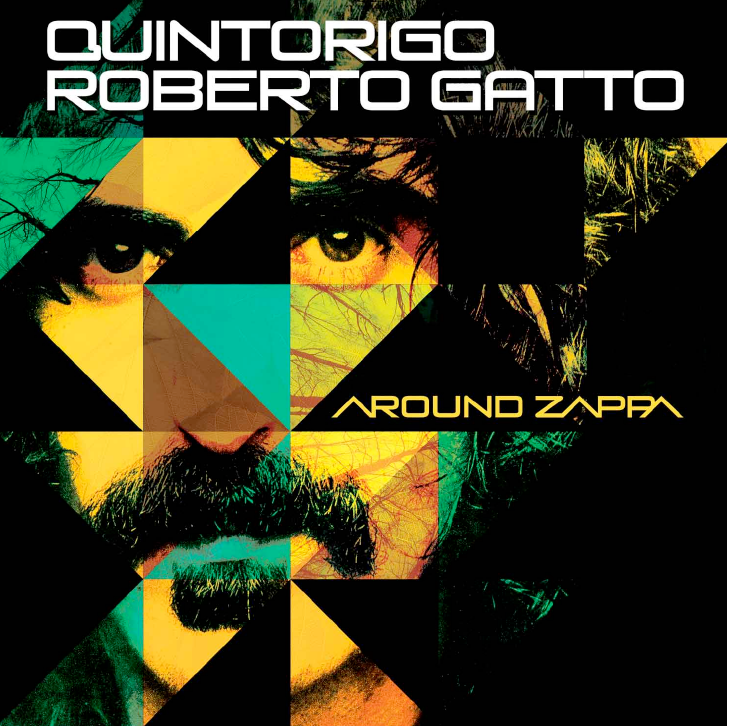 Gatto, outstanding star of Italian and international jazz with renowned career, since forever harboring an unrestrained passion for Zappa, invited Quintorigo to bring about this beautiful idea together. Thankful and eager the band accepted. Coming out soon the album “Around Zappa”. The cd playlist begins with instrumentals such as Uncle Meat and Peaches En Regalia. Moris Pradella joins the band singing Cosmik Debris, Don’t Eat The Yellow Snow, Lucille Has Messed My Mind Up, King Kong, Big Swifty, Igor’s Boogie, Village Of The Sun. The beautiful Uncle Remus is introduced by the violin of Andrea Costa while Gionata Costa at the cello leads the melanchonic Black Napkins, making good use of effects to convey the charisma of an electric guitar enriched by the expressiveness of the cello. And an end with a bang, playing Echidna’s Arf (Of You) e Zomby Woof. Quintorigo and Roberto Gatto approach Zappa with refined arrangements still respecting the essence of the original songs, reread with personal sounds, exquisite textures and unrestrained experimental trend, mark of Quintorigo since their beginning. With Roberto Gatto, Quintorigo prove once again themselves distinguished musicians, gaining without reserve the passionate audience’s approval. “Around Zappa” is not to be missed by Zappa’s fans and recommended for everyone.